5. Customized mechanical part size. All our diode laser bars are imported from Germany Jenoptik. 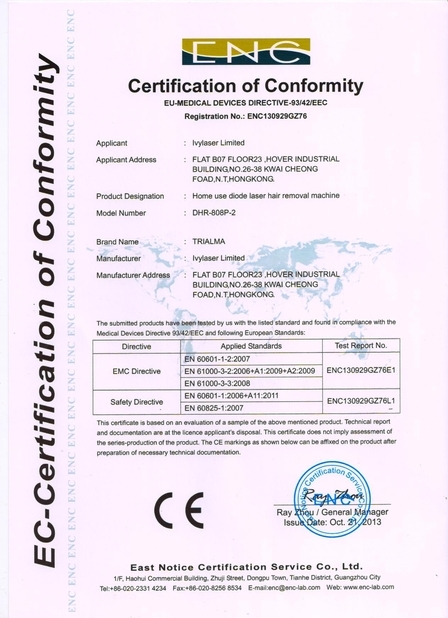 We have micro channel and macro channel water cooling for your selection. But we suggest you use micro channel laser stack. Macro channel laser is cheaper than micro channel laser stack. But we all know the cooling of micro channel laser stack is better than macro channel laser stack. 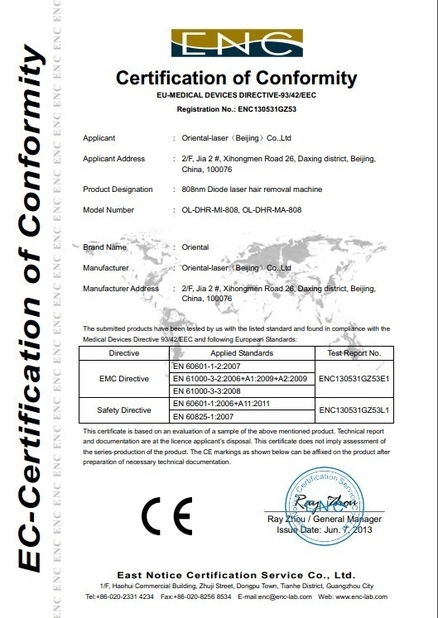 Beijing Oriental-laser Co.,Ltd is the professional manufacturer of aesthetic & medical laser machine. It is the beauty equipment manufacturer which owns specialty on diode laser cosmetic technique and the unique independent diode laser chip packaging technology in the world. 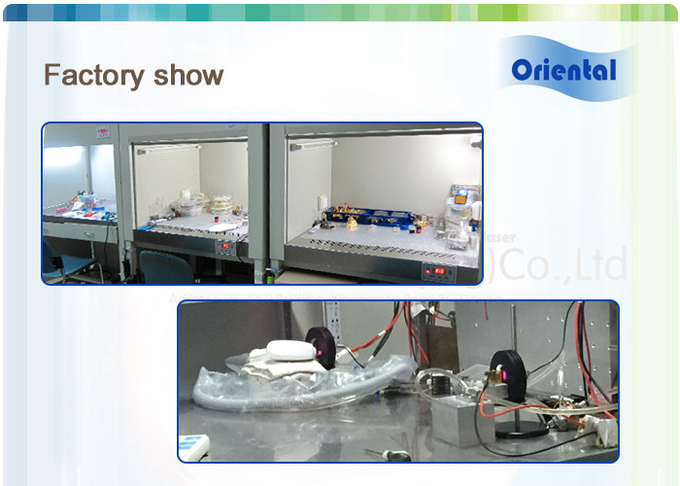 Oriental-laser pay more attention on R&D and keep strict manufacrure management continuously. 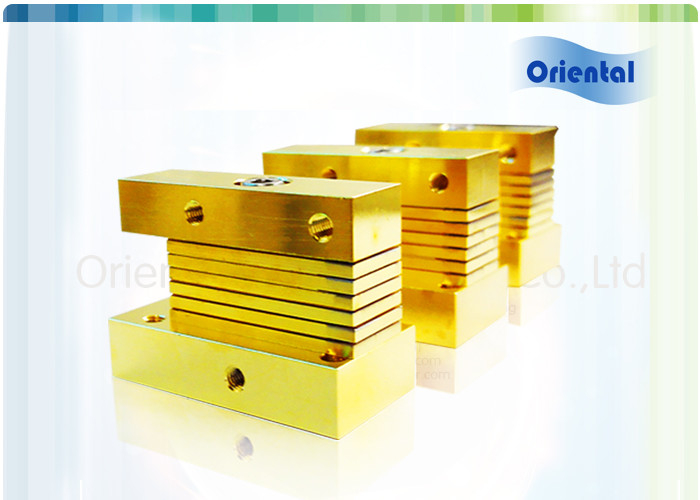 After using our product and solution, Oriental-laser's customer won the rich profits and praise. That's why Oriental-laser accumulated a stable customer base around the world.